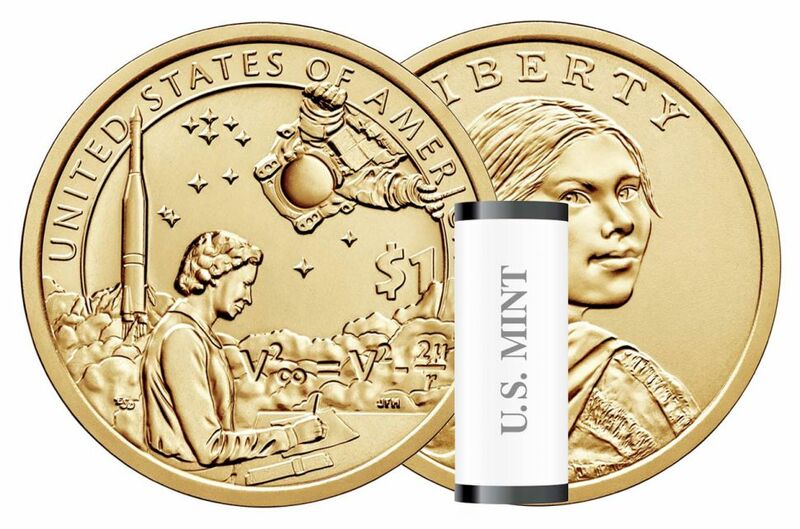 The reverse features Mary Golda Ross, the first known Native American woman to become an engineer. Ross' work for Lockheed Martin helped advance the Agena rocket stage used by NASA for rendezvous and docking trials during the Gemini program in the 1960s. The tails-side also depicts an Atlas-Agena rocket lifting off and, peering down from the top of the coin, a spacesuited astronaut. The Mint describes the latter as being "symbolic of Native American astronauts, including John Herrington (mission specialist on the 2002 space shuttle Endeavour visit to the International Space Station)..."
"The nice thing is when something like this comes out, it opens up people to something they did not know about before and people who are really curious will go and learn more about it," explained Herrington. "They might learn about Jerry Elliott [of Osage and Cherokee heritage], who worked in Mission Control during the Apollo program and was part of the team that won the Presidential Medal of Freedom for the return of Apollo 13." "Or Mary Ross, who was honored with the Ely S. Parker Award, the highest award that AISES, the American Indian Science and Engineering Society, gives out for contributions to math, science and engineering in the native community," he said. "She was one of the original people at Lockheed Martin's Skunk Works."